Mister Ott is busy writing and rehearsing the new album, but will be taking time out to get back to 505 early next month. 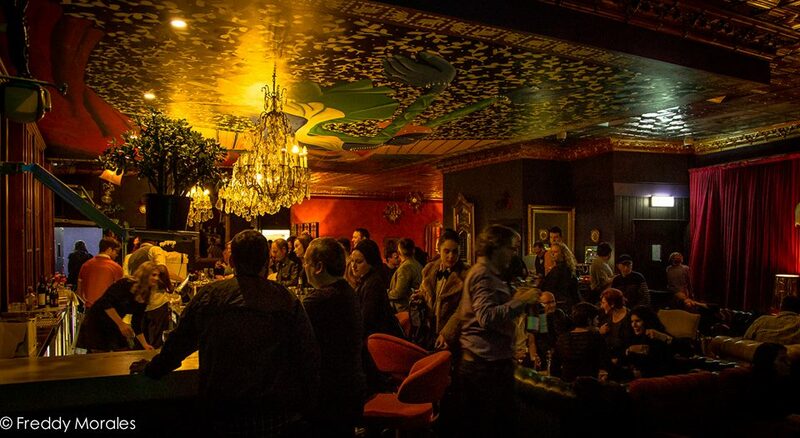 Part of the Sydney Fringe festival, 505 is a unique venue, and Mister Ott has had some amazing gigs there over the years. It would be great to see a full room down there, so book tickets now, and tell all your friends. It will be a great night of music. Doors at 6pm. Music starts at 8:30pm. This entry was posted in Uncategorized on August 11, 2016 by misterott.